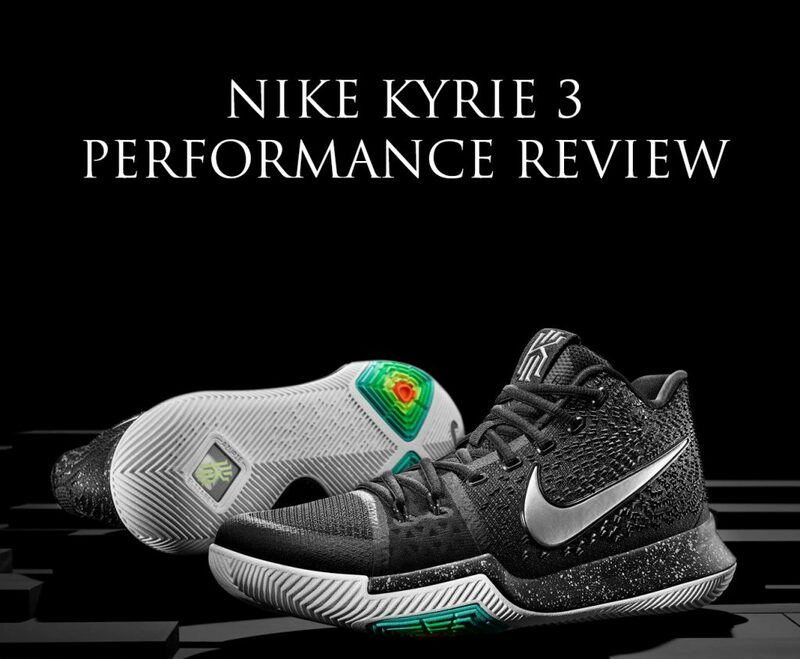 Nike Kyrie 3 PERFORMANCE REVIEW – The Ultimate Guard Shoe? Hey guys! 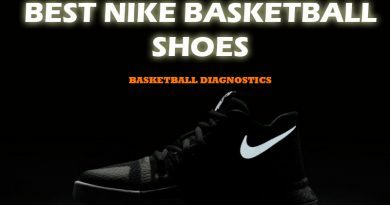 Today we have the brand new Nike Kyrie 3. This is the 3rd Kyrie Irving signature shoe. 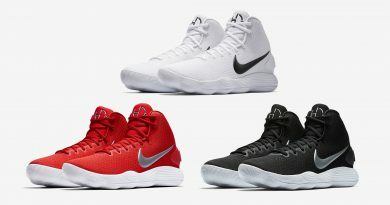 Nike did a great job with past Kyrie model, it was a really solid shoe for guards. Now let’s see if new Kyrie 3 will be even better. Welcome to my Nike Kyrie Performance Review! One of the greatest aspects on Kyrie 3 is materials. The upper is mesh reinforced with Fuse for better durability in high – wear areas. Also, on the back area we have 3D like rubber overlay for more security, plus it acts like a design element. The upper on this model offers solid but not great flexibility, great breathability & lovely comfort feel. However, one thing I personally do not like is the toe area. Fuse reinforcement in the toe area was too hard for me. But besides that, this setup performed absolutely fine. Nice improvement from Kyrie 2. Now, cushion is the main bad aspect in this model. We have a small heel Zoom Air unit and that’s it. I was expecting better cushion setup since the Kyrie 2 model had almost any cushion at all. Although, the Nike Kyrie 3 cushion felt little bit better. As you know, I like plushy, bouncy and very responsive cushion setups like adidas Explosive or Nike KD9. But don’t get me wrong! If you need amazing court feel and cushion isn’t the main priority, than the Kyrie 3 is perfect model for you. Oh man!! ONE OF THE BEST traction setups right now. BEASTLY. We have a herringbone pattern along with two multi – directional pods. These pods allow you to make fast and aggressive moves without loosing any traction or court feel. I felt really secure on court with the Kyrie 3. No slippage problems at all, grips the floor extremely well. Of course, you will need to wipe the soles time to time to maintain this perfect grip. How about outdoor basketball? They got you covered. Great overall fit. It will be nice to see more padding inside the shoe, maybe in Kyrie 4 model. Although, I actually enjoyed playing in these shoes – great lockdown, comfortable, no extremely tight areas or something similar to that. The Kyrie 3 fits true to size. For wide footers I recommend going up half a size as they are a bit narrow. 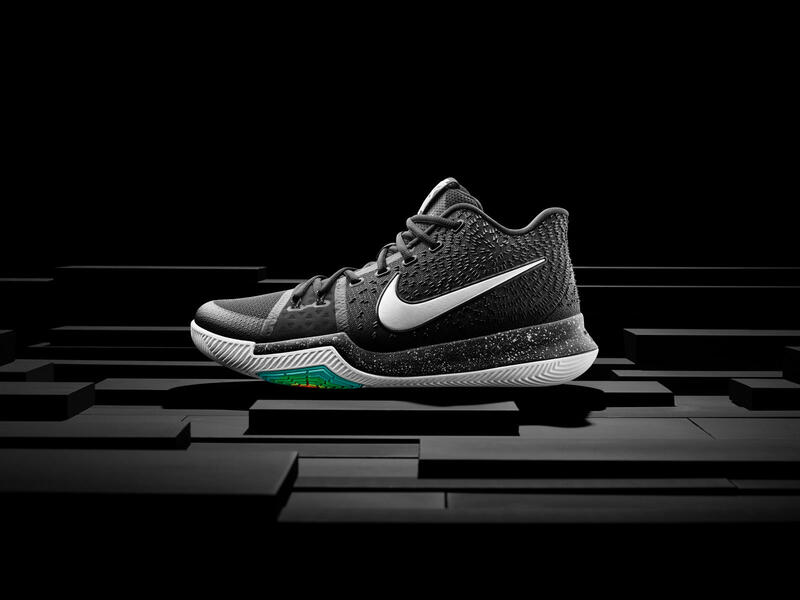 The Nike Kyrie 3 offers very simple support setup: an internal heel counter to keep your feet in place and internal shank at the midfoot for some support. Nothing special, right? On paper really nothing special, but it performs surprisingly great. As always, main support comes from right size. The Kyrie 3 is the definition of guard shoe. If you are looking for killer traction, amazing court feel than this is the best choice for you, hands down. 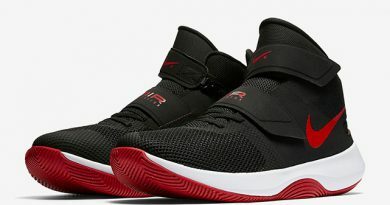 They definitely better than Kyrie 2 model – even more amazing traction, better materials and they just feel more improved, it’s hard to describe it. On top of that, $120 price tag it just another reason to love this shoe since Nike doesn’t playing around with those prices. What do you guys think about new Nike Kyrie 3? Comment bellow! ← adidas Harden Vol.1 PERFORMANCE REVIEW – The Best Basketball Shoe of 2016? No doubt about it, the Kyrie 3’s are what you need. They perfectly meet your requirements on the court – Zoom Air on the back, brick solid cushion setup of stable ride & beastly traction for that “straight up glue” performance. Also, you should pick them up for a low low right now. So it’s a win-win situation. Can’t imagine a better option for you, man.